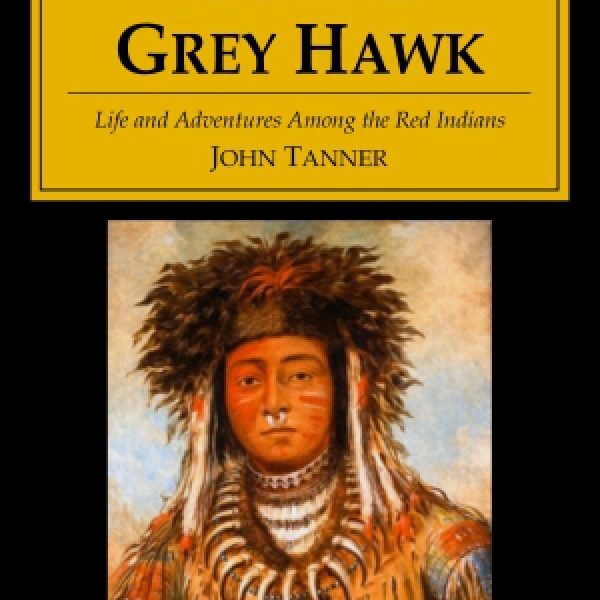 John Tanner was a small boy in the spring of 1789 when he was snatched from his father’s farm in Kentucky by two Shawnee braves — they were looking for just such a boy. They traded him to the Ojibbeways, where he was adopted by the wife of the chief to replace her own dead son. 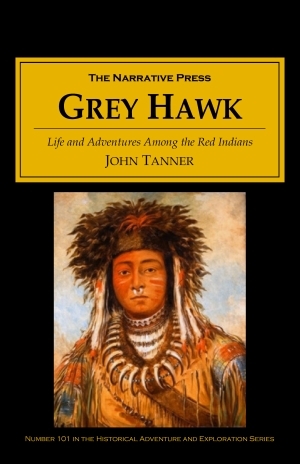 They renamed him Grey Hawk, and he stayed for 30 years. As an adult, he worked as a government scout and translator in Sault de St. Marie, eventually making his was to New York City, where he told his story to the doctor who wrote down his words. 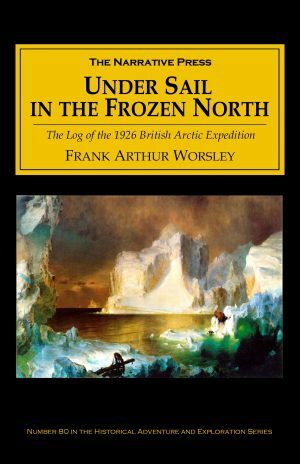 The narrative includes a chapter on Henry Schoolcraft, a description of the Sioux sun dance, and a details about the fur traders of the Northwest Company. Few accounts of 19th century native life are rich, detailed, and compassionate as this one.